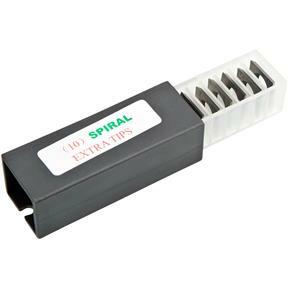 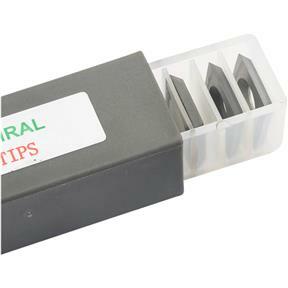 Replacement Inserts for Helical Cutterheads, 10 pk. 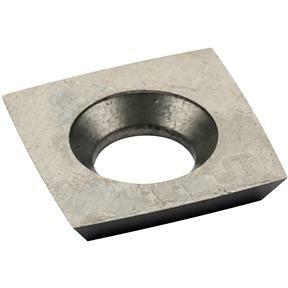 Woodstock - Replacement Inserts for Helical Cutterheads, 10 pk. 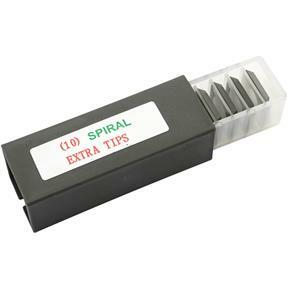 Replacement inserts for Steelex ST1011, ST1013 Jointers and ST1012, ST1014 Planers.